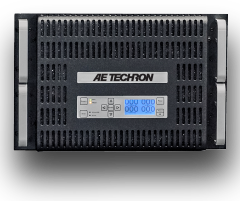 AE Techron's 7700-Series amplifiers offer great power and flexibility. 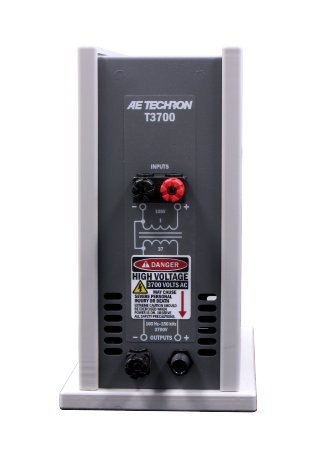 The series consists of three models; each model can be used as a free-standing gain block or combined in multiples to achieve high voltage (300 V RMS at 50 A RMS) or high current (up to 340A at 13.5 VDC continuously). 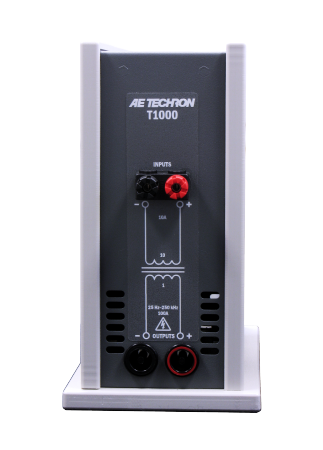 The 7794 was designed with a very low output impedance and is able to produce up to 60A continuous at 13.8 VDC, making it an excellent battery substitute for transient immunity testing. 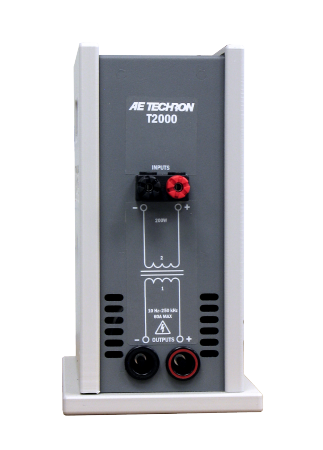 It is also capable of producing the 80V surges required for DO-160G section 16.6.2.4 abnormal surge testing and is well suited for ISO 7637 pulse 2b and 4 testing. 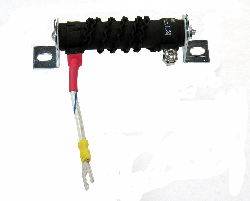 The 7796, when run in controlled-current mode, is a perfect choice to drive medium to large diameter Helmholtz coils and radiatiors like those specified in Ford FMC1278 (RI140, RI150). 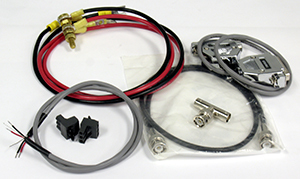 The 7796HC can be used to simulate ripple noise, drop outs, surges and ground shift noise as required by a variety of standards for DC powered electronics in the aviation and automotive industries. 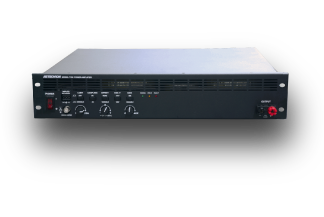 With configurations capable of up to 600A, a DC-150 kHz bandwidth, and the ability to both source and sink, the 7796HC is your best solution for high-current DC Conducted Immunity testing. Download the EMC Products Brochure. 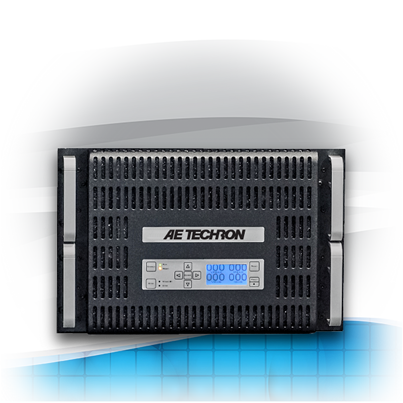 Your local AE Techron Representative can help find the right system for your needs. 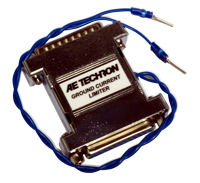 © 2018 AE Techron, Inc.